Mid C19. Stucco. Three storey. Two windows, sashes, no glazing bars. Central door, panelled. Slate roof. Group value. 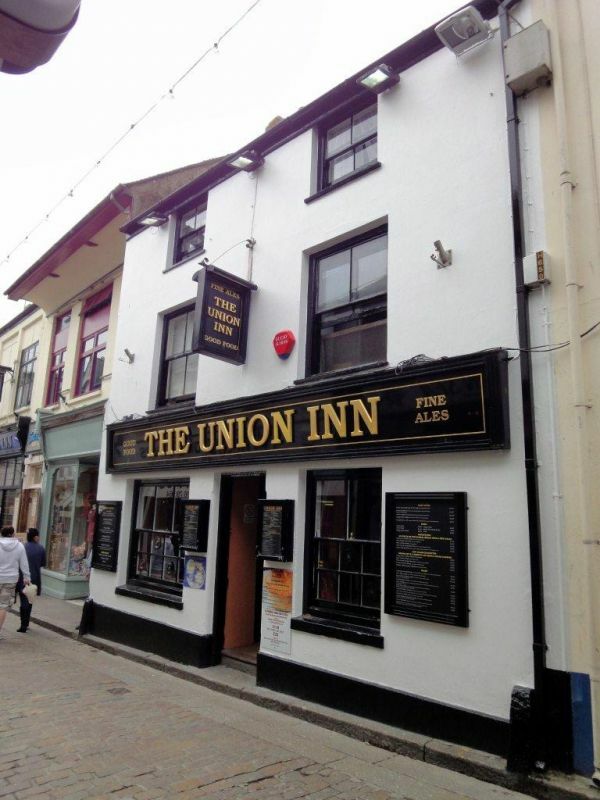 The Union Inn and No 22 form a group.